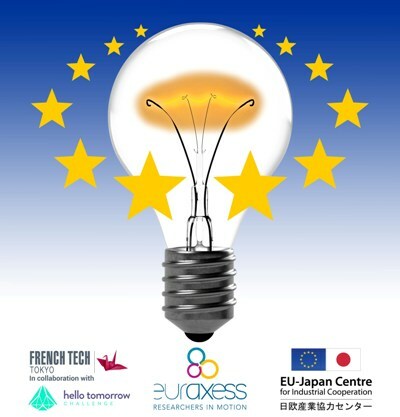 This event is jointly organised by EURAXESS Japan, the EU-Japan Technology Transfer Helpdesk (a service of the EU-Japan Centre for Industrial Cooperation), and French Tech Tokyo in collaboration with Hello Tomorrow Challenge. It aims to bring together the community of innovation oriented researchers, students, engineers or startuppers of Japan and allow them to network and learn about the European innovation landscape and how to find European investors to launch their activities, or to perform technology transfer operations. It is a dual event, with a pitch contest in the morning -- in collaboration with the Hello Tomorrow Challenge-- and a seminar with talks from experts and advice from experienced investors in the afternoon. The Hello Tomorrow Challenge (HTC) is a global competition for the most promising science-technology projects and startups that aim to solve the world’s pressing issues. 1. All participants in the Tokyo event will be considered as early-bird applicants to the Hello Tomorrow Challenge and benefit from early tips and feedbacks from the Hello Tomorrow global team to improve their application and increase their chances in the main channel selection process. 2. The winner at the Tokyo event gets a free pass and travel to the Hello Tomorrow Global Summit that will be held on 26 and 27 October in Paris. What is the problem you address? We solve problems related to digital identity and digital asset management. Digital identity is the ability to prove who you are in an online environment and as needed. Digital asset management is keeping track of assets, such as money or more complex assets, like derivative contracts, that are associated with a digital identity. We use Hyperledger Iroha, our distributed ledger platform, along with mobile apps that we created to keep track of identities using public-private key cryptography. Iroha also allows associating assets with these identities, so we can use that to keep track of who has what. The short lifetime of Japanese building. Japanese abandons RC buildings around 40 years of age because they misunderstand the lifetime of water pipe and electricity equipments as the lifetime of whole building. Help them to repair building facilities by allowing them to find reliable building facilities repair specialist easily. The problems we are addressing are three things. Firstly, it’s the burden on medical staff. At present, it is extremely large. The rate that nurses leave their job is very high due to the monotonous work and the harsh work environment. Secondly, patient's health care is not adequate enough to meet the unique requirement of each individual. At present, confirmation of the health condition of the patient is done only at the time of hospital visit. Third, it is an increase in medical expenses. First, since the wearable device constantly measures the vital signs, it makes no need for nurses to procedurally measure vital signs. First, since the wearable device constantly measures the vital signs, it makes no need for nurses to procedurally measure vital signs. Next, by wearing a wearable device, it is possible to constantly measure patient's vital data, not just at the time of hospital visit. In addition, it’s not necessary to press the arm during blood pressure measurement, so the physical burden on the patient can be reduced.Finally, since it is compact, it realizes substantial cost merit and reduction of medical expenses as compared with existing large equipment. In addition, by constantly grasping the health condition, medical cost is reduced by improvement of lifestyle diseases occupying a large proportion of national medical expenses. It is difficult to combine fun and health / wellbeing advising, especially in Japan. We transform toothbrushing from a daily problem to daily fun. Parents get relief from a big child-rearing problem, and children build good brushing habits with fun. IoT toothbrushing support gadget as Preventive medicine. It gathers home healthcare data. What happens to your digital assets after you decease? A flexible and integrated online solution for digital afterlife management. Investors lack the expertise to asses the validity of quantum technologies startups. Unlike for other industries, the private sector ignores the fundamentals of its core technology – it is quantum science after all. This is a major problem both for the fortune of quantum technologies and for the success rate of investments. Poor judgment in the validation of the technology, with the focus on the startup team is unsuitable for deep-tech companies. At the same time, the quantum science academic community does not hold strong connections with corporate partners, clients, and investors. This is a very specific proposition, not found generally in other disruptive technologies as gene editing in biotech or machine learning and AI in IT. We will be the gateway between two currently uncommunicating worlds, deep-tech investors and IT corporations wishing to enter this market on one side and quantum technology researchers developing proprietary technologies seeking funding or clients, on the other side. As quantum technology consultants, we will provide aid to investors at various stages, from critical market analysis to the company-focused due-diligence vetting one. We aim at providing services also to the flourishing quantum technologies startup community, complementing the existing ‘vertical’ technology transfer schemes provided by universities and research councils with a rich palette of ‘horizontal’ services focused on the specificity of this field. 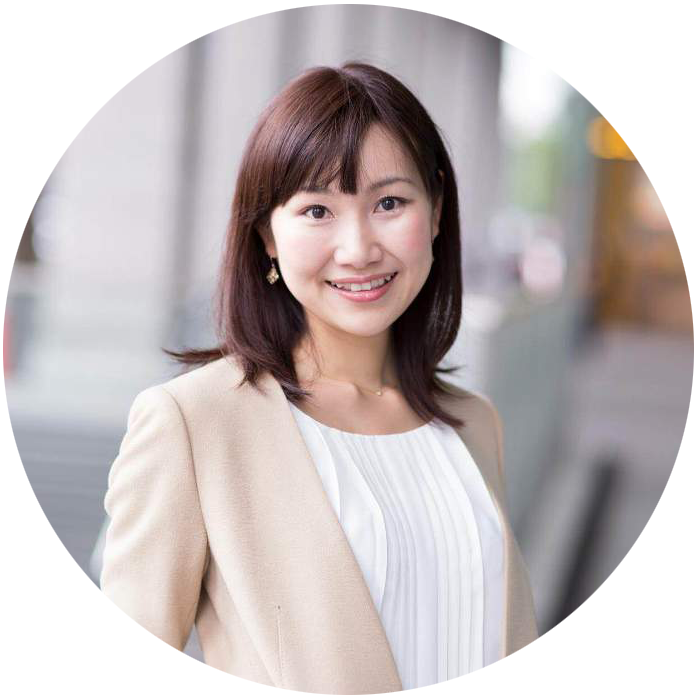 Founder and CEO of INNOVA GLOBAL, INC., distributor of world mobile fashion products, IoT devices and Wearables. Kyoko graduated from design college, Tokyo Designer Gakuen in Nagoya and has been worked for TOYOTA DESIGN for 3.5 years. She established INNOVA GLOBAL, Inc. in 2006. Kyoko has also learned Chinese at Tsinghua University in Beijing from 2008 to 2010. 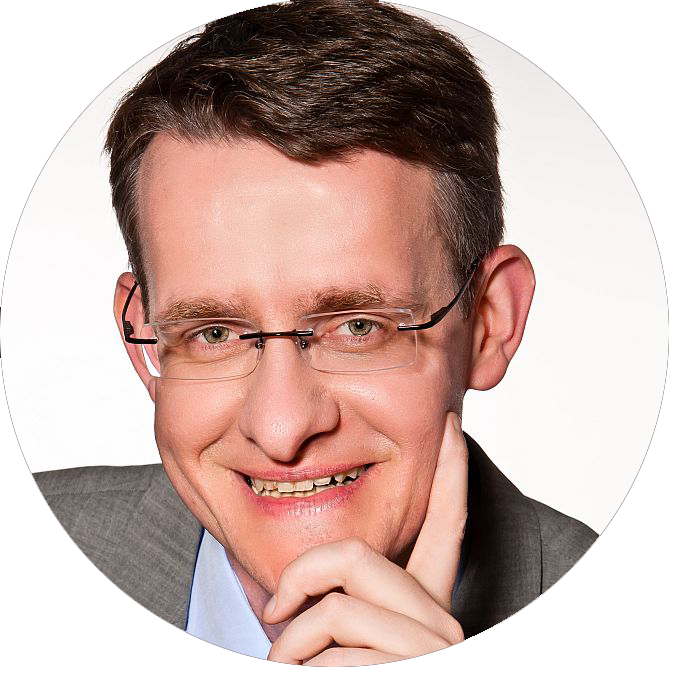 Dr. Helmut Wenisch spent two years as a postdoc at Tohoku University.After that, he worked more than 10 years for Sony Japan in different roles as researcher (blue laser development), corporate strategist in global HQ and R&D planning (Open Innovation). Currently, Helmut Wenisch leads Siemens Corporate Technology in Japan consisting of a University Relations and IP Licensing group. In his previous role, he was responsible for technology scouting as well as and strategic partnering in Electromobility and Smart Grid area in Japan. 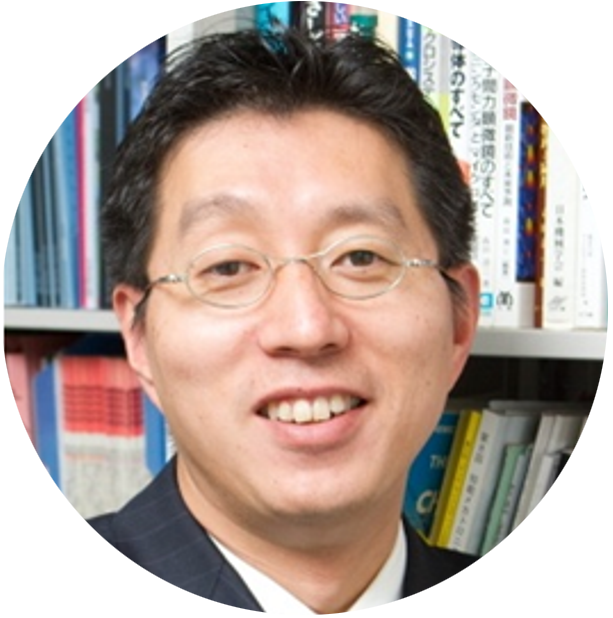 Jun Miyazaki is an accelerator for software systems, consultation and hands-on leading for R&D fragments into real business. He has many experiences to cross “death-valley” between products and R&D in a big companies’ innovation divisions, and start up companies. He has also long experience to connect Silicon Valley area and Japanese R&D divisions, and have made SV’s seeds to be real products. 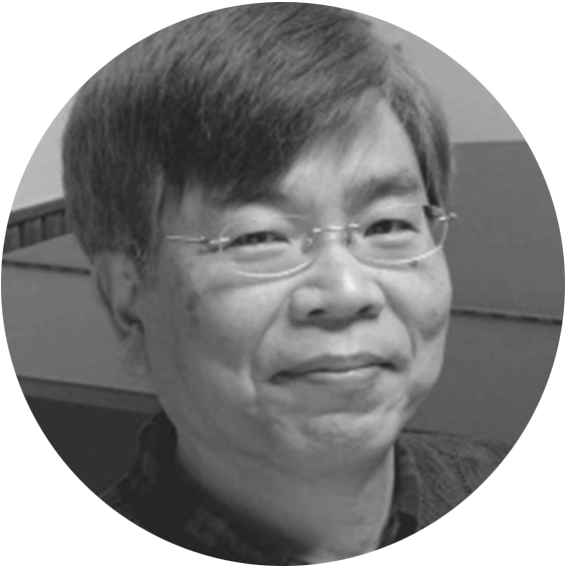 He is an expert in Deep Learning, systems architecture, document systems, data base systems, data science, and business model creation. Prof. Kim received his B.E. degree from Seoul National University, Dept. of Mechanical Design and Production Engineering in 1993, and his M.Eng. and Ph.D. degrees in Precision Machinery Engineering from the University of Tokyo in 1995 and 1998, respectively. 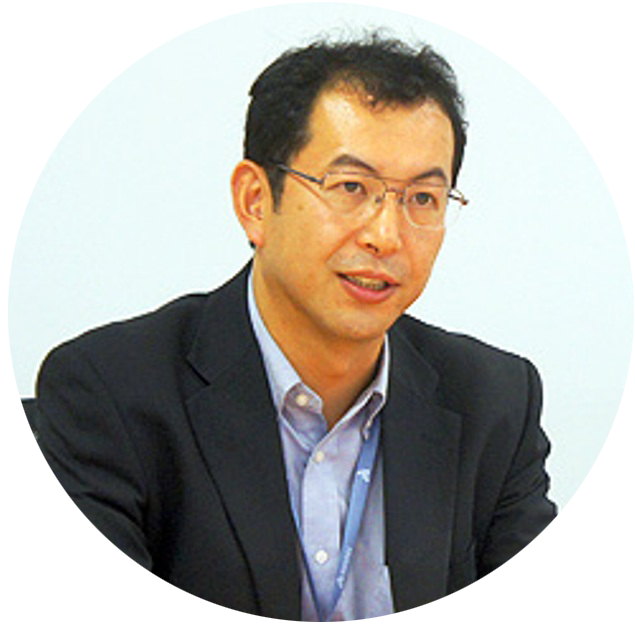 He has been an Associate Professor of Institute of Industrial Science, University of Tokyo, Japan and also co-director of CIRMM/CNRS in Paris from 2000 to 2014. He is currently a Professor of the Institute of Industrial Science at the University of Tokyo. President of Piaggio Japan (the famous, and largest European manufacturer of two-wheel motor vehicles), and founder of velotaxi.it, promoter of innovative and emission-free mobility solutions. 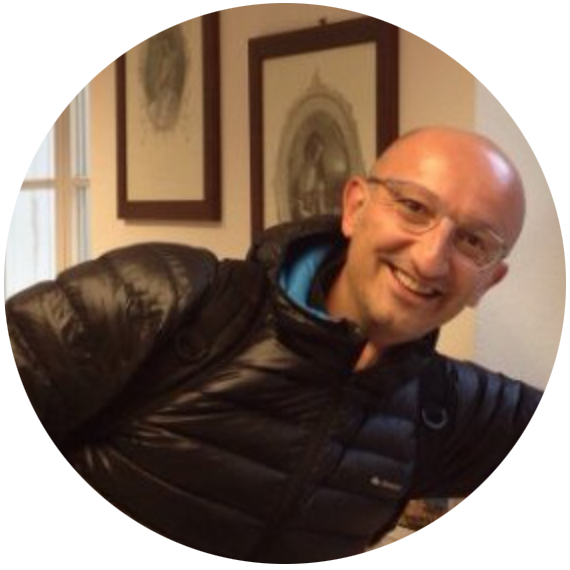 Francesco has extensive experience in automotive and mobility related innovation, and a long prefesional experience in Asia and Japan. Akihiko is the Academic Program Director of Dassault Systemes, a world leading PLM Software Company. He has been dealing with manufacturing companies in multiple industries providing cutting-edge and mission critical solution such as industrial robots, prototyping systems and CAD/CAM/PLM Solution in Asia as well as in Europe.He is currently responsible for Academic Business Development in Japan, coordinating Company’s Start-Up incubation program called 3DEXPERIENCE Lab. 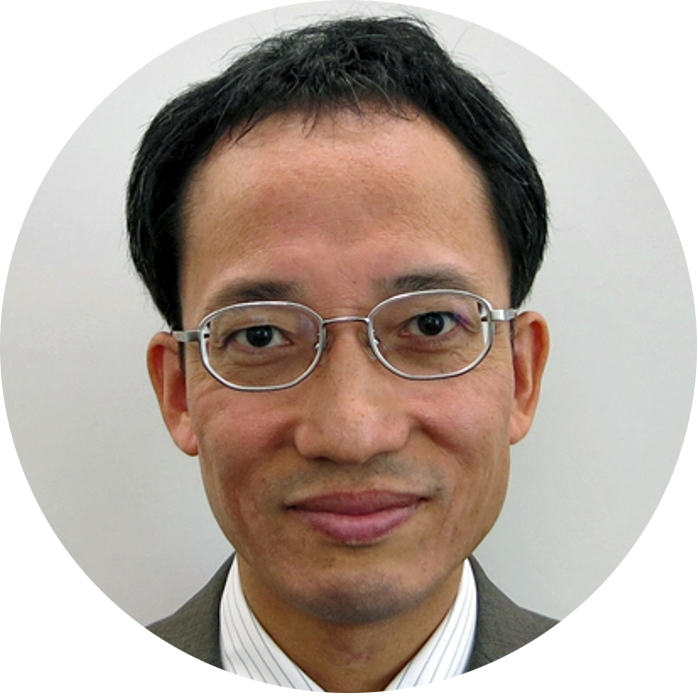 Dr. Hirao Takanori is an astrophysicist who played an important role in developing the observation instruments onboard satellites such as JAXA's AKARI telescope. He moved to Japan Science and Technology Agency (JST) in 2005 within the Research Institute of Science and Technology for Society. As director of the Department of Industrial Academic Development, he is now responsible for some of the technology transfer programs of JST, and in particular of the investment program for the JST related startups. Dr. Kneller's career started in cancer research and technology transfer at NIH, where he was responsible for negotiating cooperative R&D agreements with industry to conduct clinical trials and obtain regulatory approval for cancer therapies. 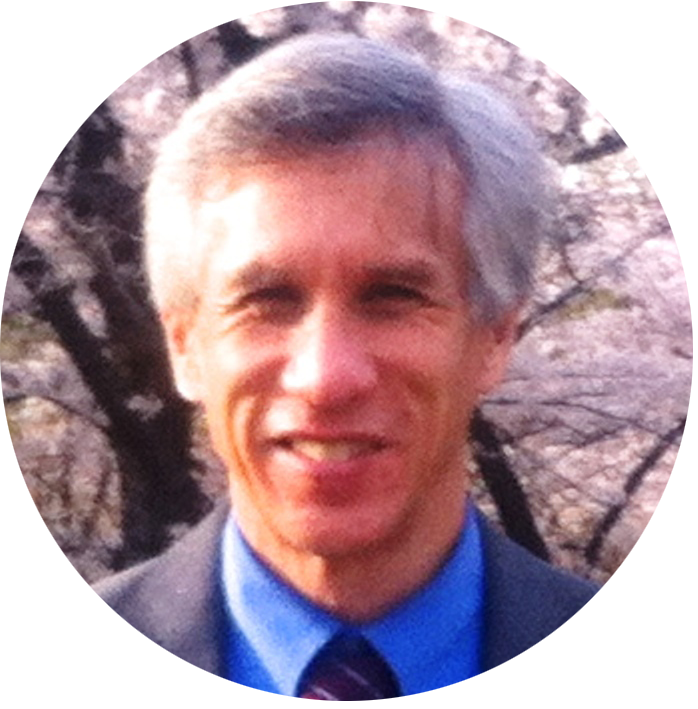 Foralmost two decades now, he has been on the faculty of the University of Tokyo where he has developed unique expertise in the legal, regulatory and medical environment facing biomedical startups in Japan. He has advised and formed his own startups, among which PeptiDream, Japan's most successful bio-startup to date; and HanaVax, which is developing a new nasal vaccine delivery system and a new pneumococcal vaccine. 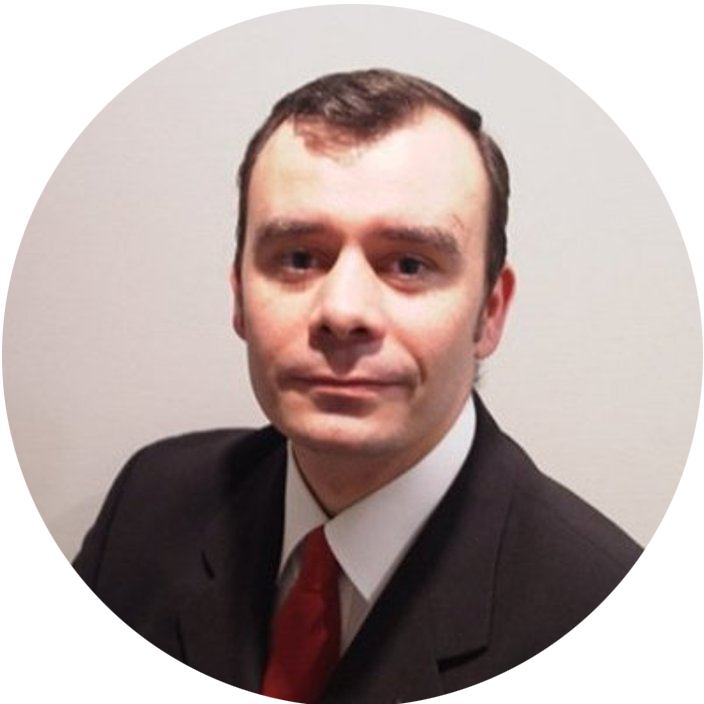 Jean-Michel Ferrer is CFO at Accenture and has hands-on corporate finance & operational management experience with Fortune 500/blue chip companies, particularly Dassault Systemes or Teradata in the high tech industry. He has 20+ years' experience of working in Japan and Asia. He holds an MBA (Finance, Institute of Political Studies Paris) and a Master of Science (Computer Sciences). He has a proven track record as a strategic thinker, defining and executing financial model and business transformation to achieve growth strategy. - Discover the European innovation landscapes and policies! - Get pro investor insights on ideas' valorisation and ways to effectively present your projects! - Learn from legal experts about Intellectual Property rules concerning employees inventions in Japan and in Europe! - Attend a simulated academia-industry licensing deal negotiation! How to approach an investor with your project?